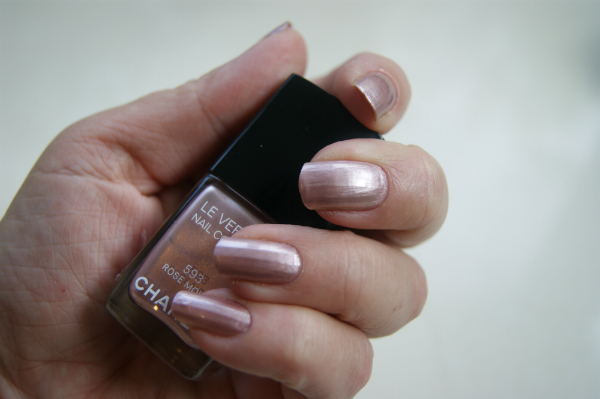 So, it’s my final post after over five weeks of putting Vichy LiftActiv Supreme to the test. As a quick reminder, the claims on this product are to boost radiance, make lines look smoother and skin feel firmer – but mainly to keep your skin looking as chipper at nightfall as it did at daybreak. 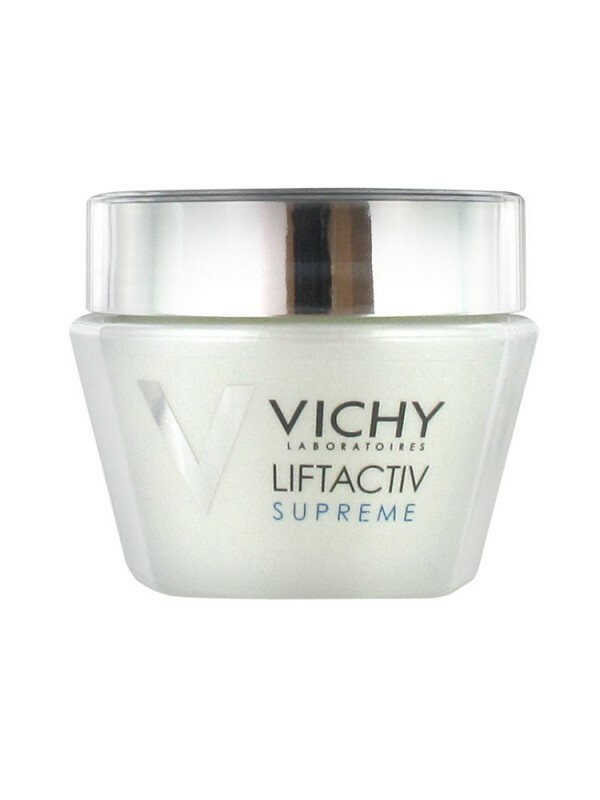 I think the ingredient doing all the work in Vichy LiftActiv Supreme is rhamnose (the ingredient that makes the product taste sweet should you accidentally get some on your lips). It’s already proven to boost cell communications which in turn produces more collagen which is what most anti-agers are chasing. Vichy’s tests are done in the lab rather than on human skin, so I guess real woman reviews like this are very important for consumers. So, to the actual results. Overall, I am genuinely delighted with how its performed on my skin. Within the first couple of weeks I could feel a firming effect (although I am not sure that I could actually ‘see’ it) with my skin feeling stronger, somehow. I can’t, hand on heart, say I think it’s had a huge effect so far on lines around my eyes but those are hard little devils to tackle. However, everywhere else on my face I think my skin looks more luminous and fresher, and I finally understand the beauty term ‘anti-fatigue’ because my skin is the same in terms of luminosity and hydration at the end of the day as at the beginning. What there is absolutely no doubt about is that Vichy LiftActiv Supreme is an incredible moisturiser. Bearing in mind that I tested it through the most difficult months of the year, December and January, I can say that I haven’t even had to think twice about dry skin. My complexion has stayed perfectly moisture balanced through-out. There are two versions of Vichy LiftActiv Supreme – I’m using the Normal/Normal Combination version, but if you are very prone to dryness then you might prefer to look at the Dry/Very Dry version. Usually during winter I swap my micellar cleansers for oil ones to combat dryness, and other than on the odd occasion to change things up, I have stuck to micellars. Vichy LiftActiv Supreme isn’t a quick fix – you do need to allow it some time to see final results. I am approximately half to two thirds of the way through my pot, and actually, if I could change one thing, it would be the pot. I’d prefer a pump version rather than sticking my fingers into the pot morning and night. Overall, the simplicity of Vichy LiftActiv Supreme is what has impressed me the most – one application in the morning and one at night. That’s it. No serums or potions or oils to add to the routine. When I think about all the brands that insist you need multi-layers of product to get a result, it makes Vichy LiftActiv Supreme seem a relief and proof that actually, you don’t. 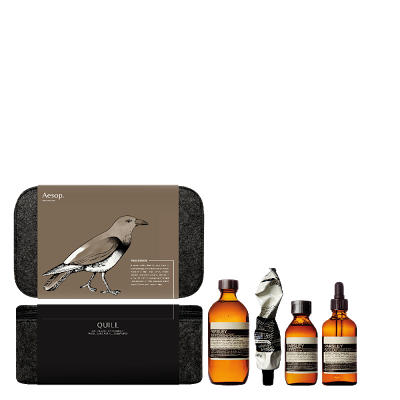 I have also used this on my neck, but I can’t say I have seen any real results in that area, although it’s not at all indicated as a neck cream – I just thought I’d see what might happen. 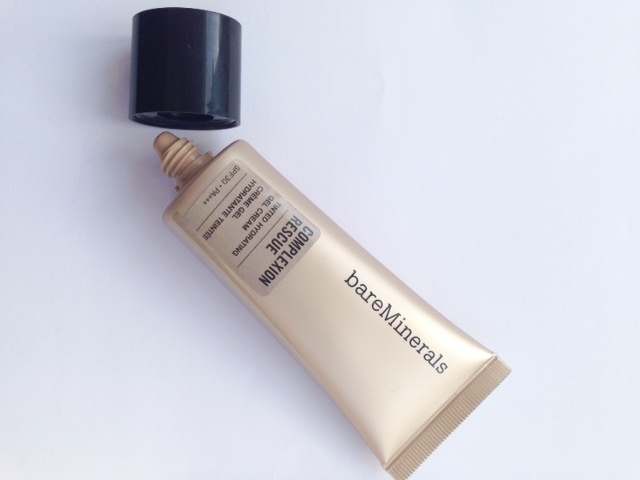 Overall, I am more than happy to recommend this product – it’s for older skins; 40+ I’d say. Vichy LiftActiv Supreme is currently on offer at Boots for £23.25 instead of £31 (which I must admit I thought was quite pricy) HERE. I love “anti fatigue” stuff, you didn’t grow up with it so you don’t really know what that looks like but what you described it it. Looking fresh all day long, it’s quite hard to keep that going. Now if only I could find something that kept my eyes fresh all day long and not bloodshot/ruddy after a long day behind a pc and in AC environment. Just today I got a seven day trial pack of this. I loved the Lift Active CxP when it was available, so I’m hoping for good things for the Supreme.